You’ve probably noticed I post a lot about London on the blog, because that’s where I spend a huge amount of my time for work, but what you may not know is I actually live in Portsmouth – all the way down at the bottom of England in Hampshire. 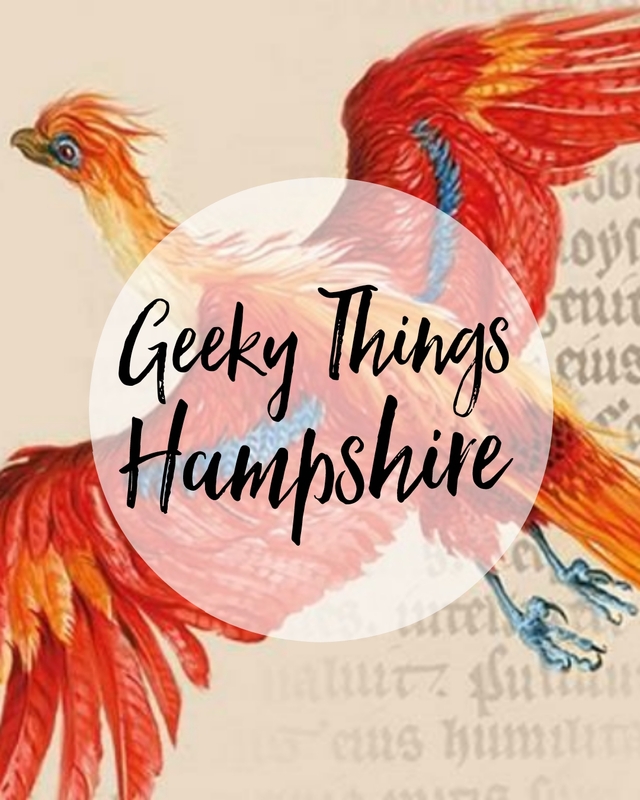 I bloody love living here, but I expect a lot of you have never heard of Portsmouth, or Hampshire, which blows my mind because it is riddled with literary history and has some of the best geek culture around. This month is no exception, from movie nights, to lectures, to gamer gatherings, you’ll find a little something for every geek – it’s the reason I love living here. So here are a few things to check out this month if you find yourself in and around my home town. 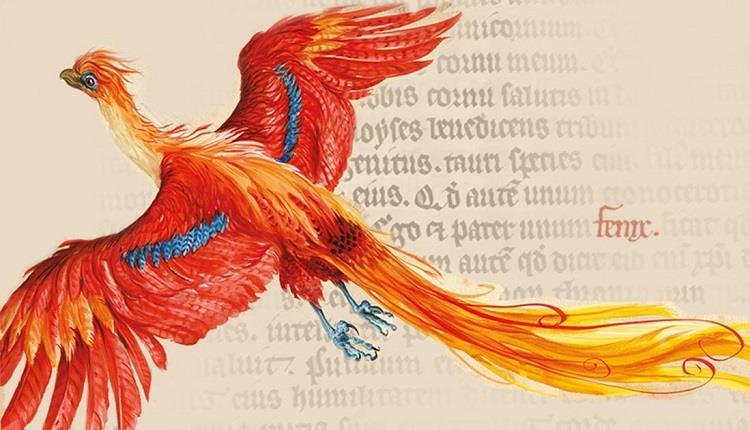 All this month, Portsmouth Library will be celebrating the 20th anniversary of Harry Potter and the Philosopher’s Stone with an exhibition about the history of magic, in partnership with the British Library. The display will showcase twelve panels of information and images, including some documents from J.K. Rowlings personal collection. You will also be able to find out more about Portsmouth’s history with witchcraft. Another event to checkout throughout February, the Willis Museum which is just up the road in Basingstoke, will be holding an exhibition for Star Wars fans. 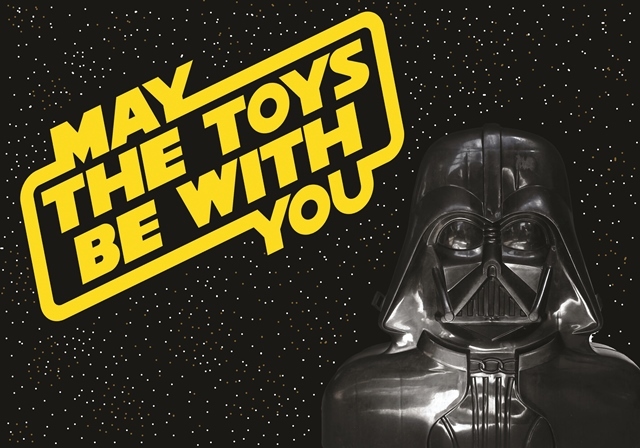 Showcasing one of the UK’s biggest collections of Star Wars memorabilia, including vintage toys and posters, this is something no Jedi in training will want to miss. 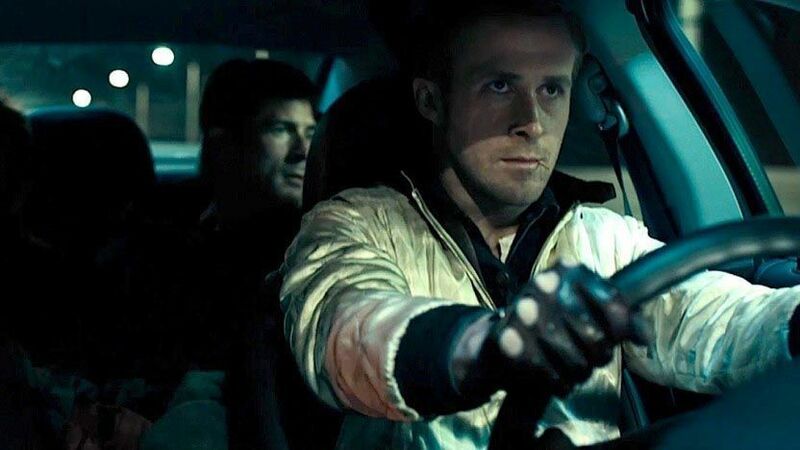 Every month, Wave Maiden holds a movie night at their restaurant, and this Tuesday they’re showing the Ryan Gosling led Drive, which is about a Hollywood stuntman who moonlights as a getaway driver. If you haven’t seen it, this is your perfect opportunity to revel in Gosling goodness. There’ll be free popcorn, and a quiz once the movie’s finished, where you can win prizes. One for the Philosophy geeks among you; Author Johnathan Pierce will be hosting a talk at The Rifle Club on what it means to be human – a question that has been asked since the beginning of time. Having written books on free will, atheism, and religion, Pierce is definitely one of the most qualified people to discuss this topic with. 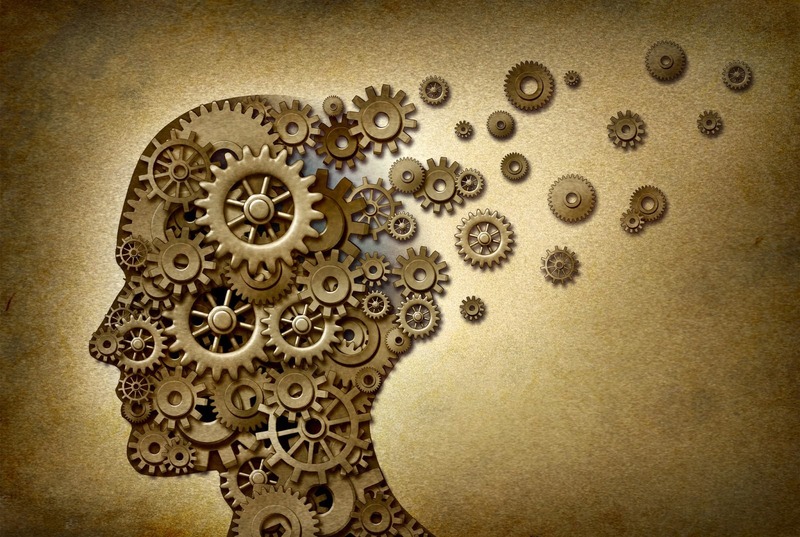 If you want to learn more about him, his blog The Tippling Philosopher has plenty of posts to binge read. 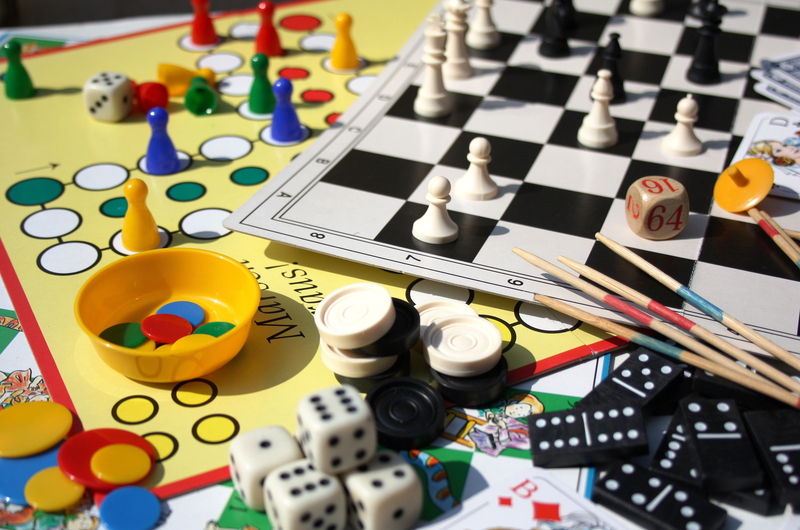 Hunter Gatherer coffee shop are holding a board game night, filled with a selection of both classic and modern games to play for free. You’ll have the opportunity to buy cakes and drinks too, there’ll even be a curry available so you can eat while you win monopoly. 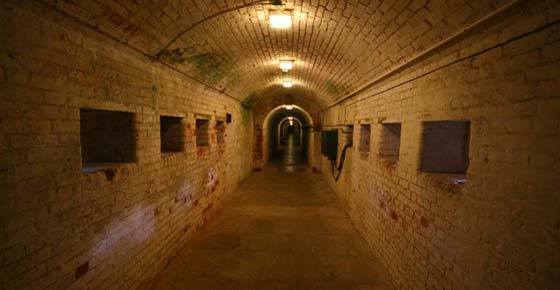 Fort Widley is opening it’s doors for an evening of ghost exploration. As one of the most haunted locations in the South, it’s a hot spot for paranormal enthusiasts. You’ll be introduced to the Paraspirit team, then taken through the tunnels of the fort. There will also be optional group vigils, table tipping, and a seance, as well as refreshments. We’ve all seen Ghostbusters before – probably countless times – but have you ever seen it screened at a Planetarium? 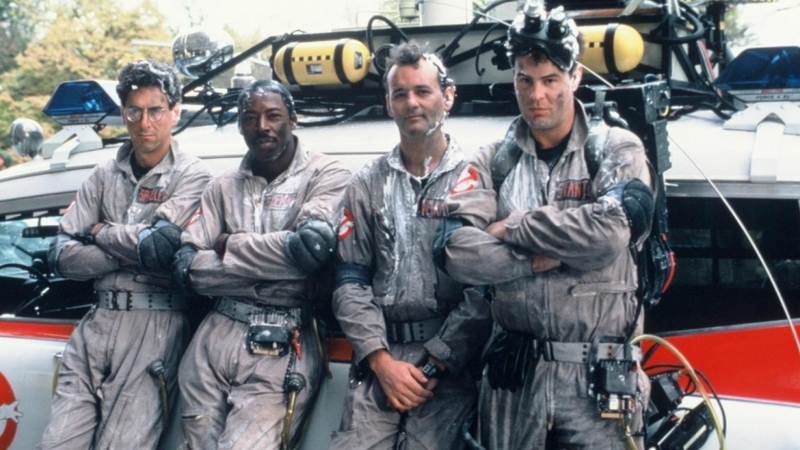 Winchester Science Center are showing an array of different movies this month, and Ghostbusters is just one of them. Perfect if you’re looking for something a little different to your standard cinema setup. 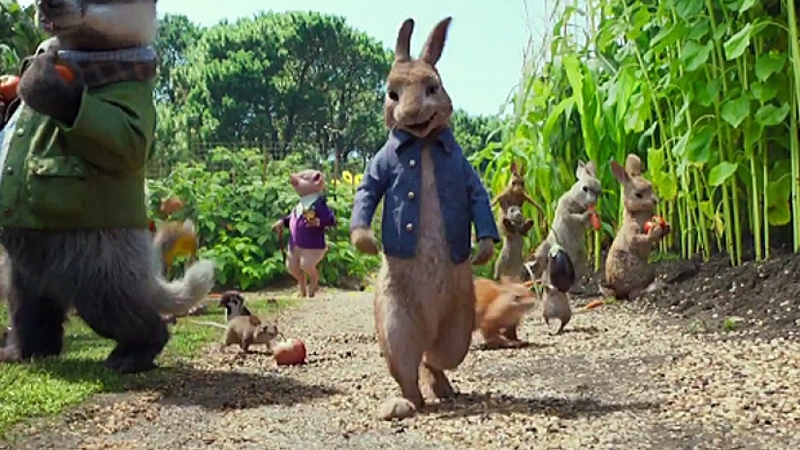 Beatrix Potter spent most of her life living in the Lake District, where David Stocks has been a guide for many years. Now he’s down in the New Forest to talk about his knowledge on her life, upbringing, family and conservation efforts. He’ll be giving insight into her stories and how they came to be. 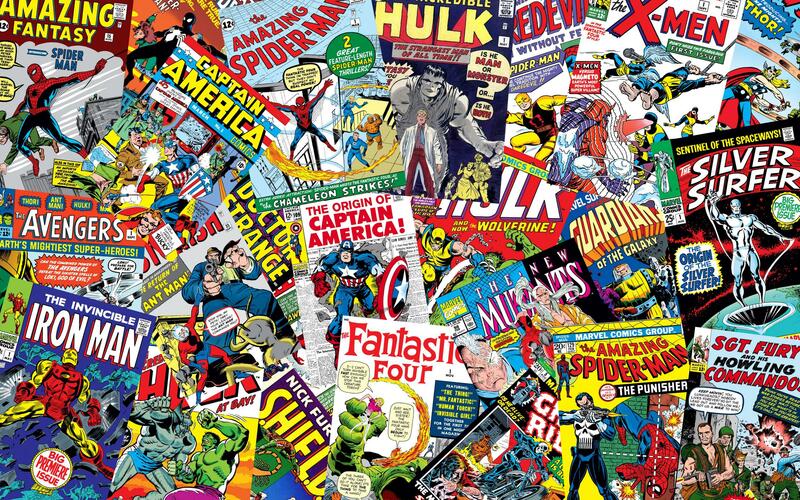 If you’ve ever wondered what goes into creating your own comic book, Portsmouth Book Fest are hosting a workshop where you can take a closer look at the scripting, layout, and storytelling that goes into making a comic page, with a little help from Russell Mark Olson, who has been featured in Dirty Rotton comics and Cult Empire Comics. The Bournemouth Symphony Orchestra will be presenting a night of live, epic soundtracks for all the movie geeks out there. 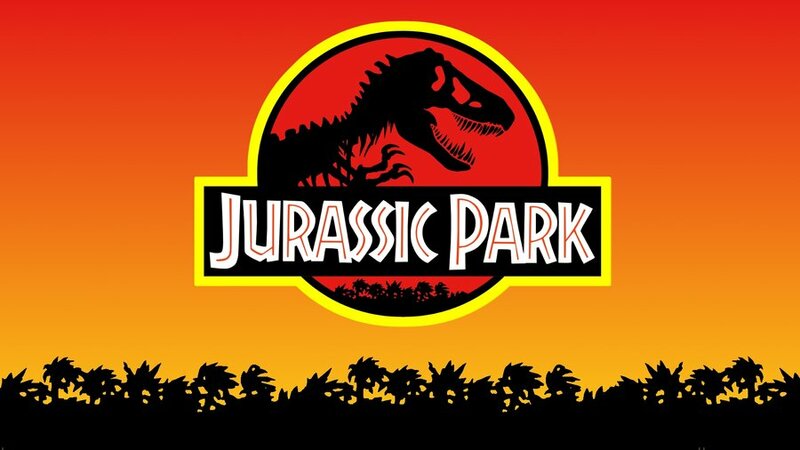 Featuring music from films such as The Mummy, Dracula, King Kong, Jurassic Park, Jaws, Gremlins and Lord of the Rings, if you grew up in the 80’s or 90’s, this isn’t something to miss. Everything you ever wanted to know about everything. Comedian Ben Watson takes you on a fast-paced, comic adventure through history, from the dawn of time to the present day. From Ancient Rome to the Millennium Dome, Telegraphy to the mobile phone. It’s a musical sketch comedy with a sprinkling of cabaret and spoken word poetry. 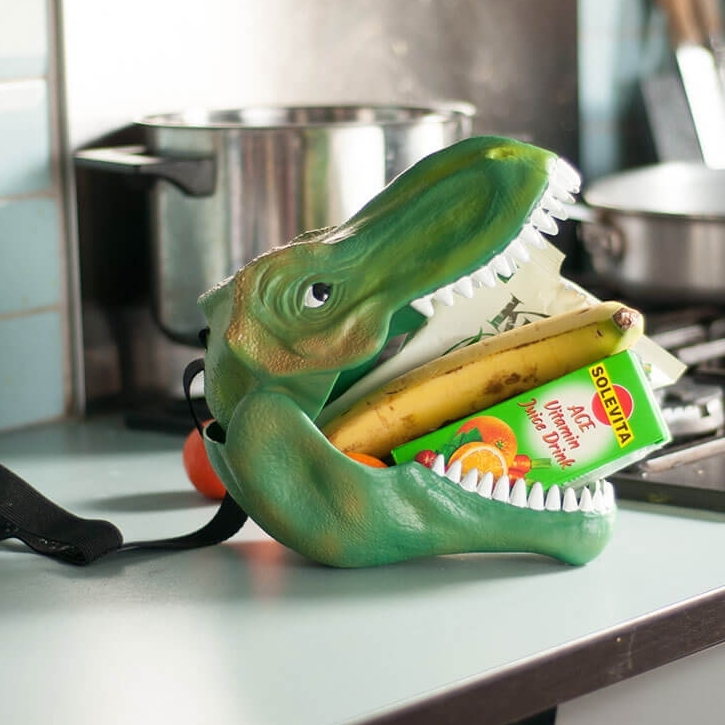 Fancy learning a little more about everyone’s favourite monster? 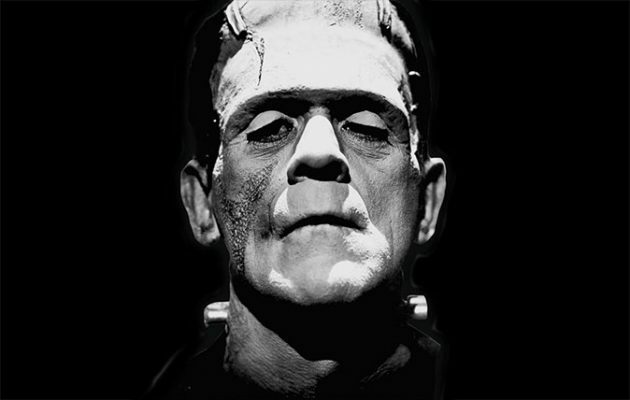 Charlotte Boyce, Lecturer of English Literature at Portsmouth University, will be discussing Frankenstein’s Origins and Afterlife at Havant Library. The talk will explore the novel’s extensive afterlife in literature, on stage and on screen, along with how the story actually came to be. All insanely looking fun things to do! I thought so to, and was actually quite shocked as I never find a huge amount to do around here on a regular basis. Doesn’t it? I feel uber lucky this month..
You’re right I have never heard of where you live.! Well that is about to change. You are going to witness an ode to Southsea and Portsmouth, and then you can come visit! So many fun things to do!! Your instagram and blog keep reminding me to share some of my nerdy travel stories. Do it! I love seeing people’s nerdy trips and travels, especially if I can make a note to do them myself one day. 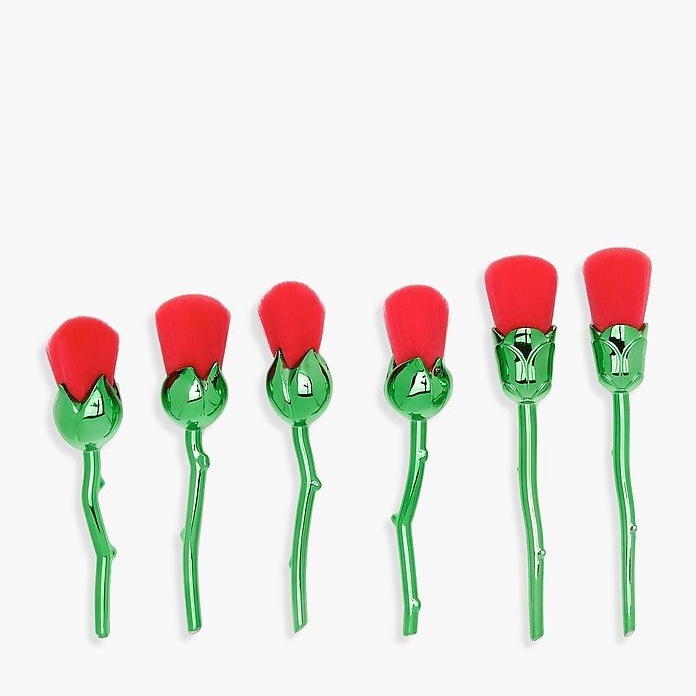 Are there many geeky things to do over where you are?